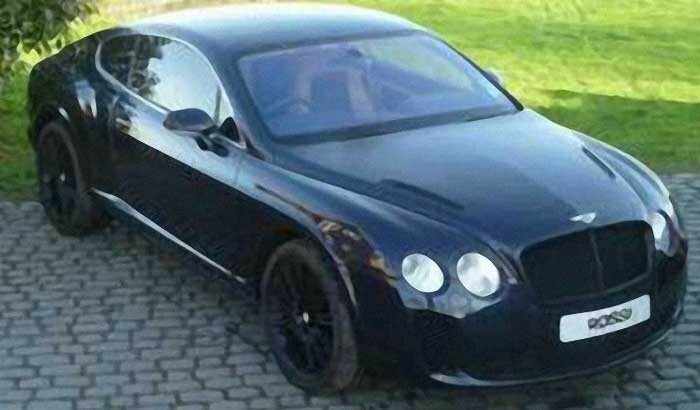 Bentley Continental 6.0. 5999cc Coupe, Automatic, Dark Sapphire Metallic. 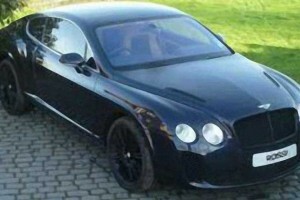 This GT has a complete bespoke redesign including Supersports front bumper, front grill, 2011 headlamp. 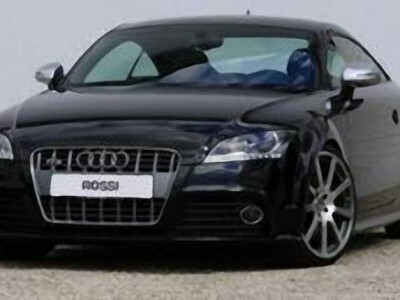 With one of the largest selections of prestige, sports and performance vehicles in the North West including Audi, BMW, Mercedes, Porsche, Range Rover, Maserati, Aston Martin and Ferrari, Rossi Automobili is a must visit Dealer.